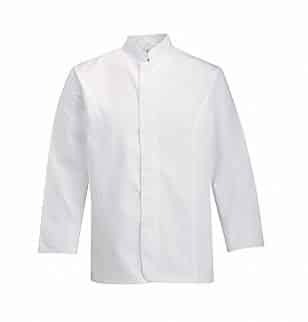 Your waiters will look highly professional in our Alsco’s Catering Polycotton Waiter’s Jacket and that will add some class to your business. These jackets also provide protection and boost workplace hygiene. A classic, white, unisex, mandarin collar waiter’s jacket with concealed 2 dome fastening. Made of high-quality polycotton material that makes it breathable and suitable for wearing during long and busy shifts. It has centre back hem vent for comfort and two piece long sleeves for practicality and safety. It has a “Princes line” front panels that make it look simple yet elegant. 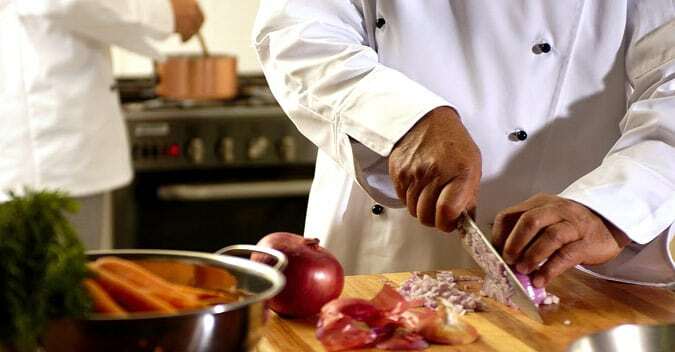 A convenient experience for you is at the top of our minds – always. AlscoNew Zealand rental service is hyper-fast and accurate.